Apple’s 12" MacBook is one of the thinnest and most travel-friendly laptops out there, and you can get the original 2015 model for $700-$750 from Woot today, depending on the amount of storage you need. Again, this computer is a few years old at this point, and it wasn’t exactly a powerhouse when it was originally released. 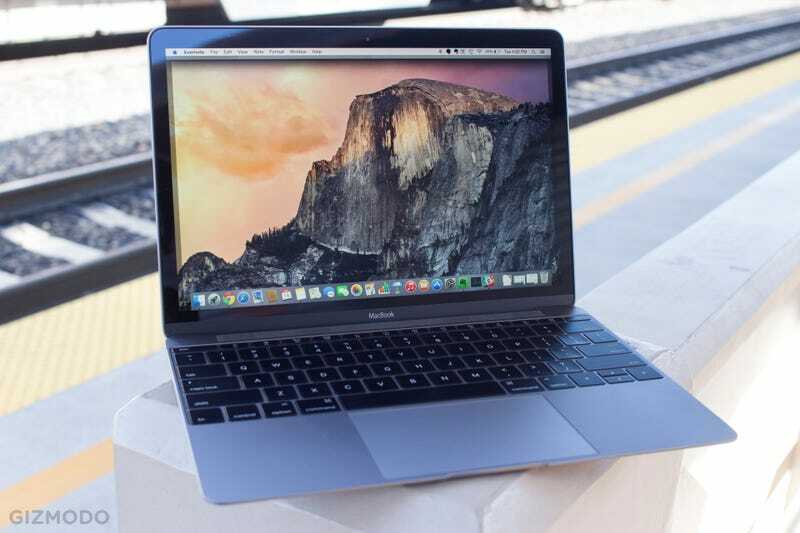 But if you just need a travel-friendly Mac, and don’t need it to be particularly powerful, this is one of the best deals we’ve seen. I have the 2016 model as my work computer, and it fits perfectly on an economy airline tray table.